Today we arrived in Durango Colorado, our home base for the next few days. 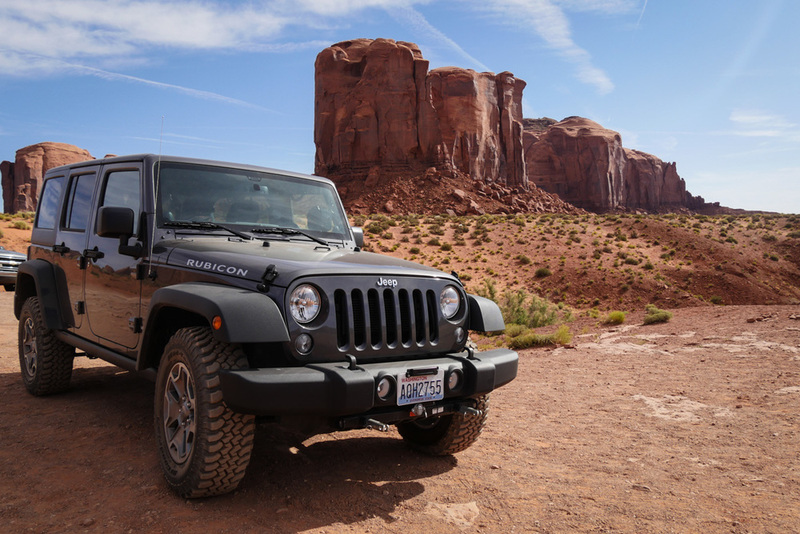 We started our day at Monument Valley, putting the Jeep Rubicon through its paces in soft sand. I put it into four wheel drive, but I didn't need to. The other key objective on the way to Durango was to see the Four Corners Monument. Jessie and I have both been before, but we were either around Sarah Michael's age or a little older. We don't remember it exactly. 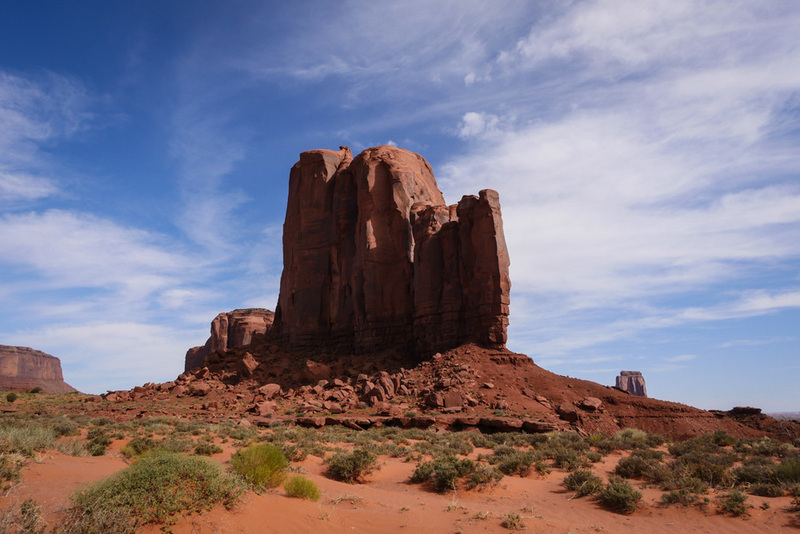 Driving across southern Utah is a visually-interesting experience. It doesn't take long for the landscape to dramatically change. The various "looks" are still in the largely rocky/dry/dusty/hot vibe, but the rocks do change quite a lot. Just going from the bottom to the top of a mesa the rocks looks completely different. Finally freed from the friendly, loving, hot and dusty Great State of Utah, we entered Colorado.